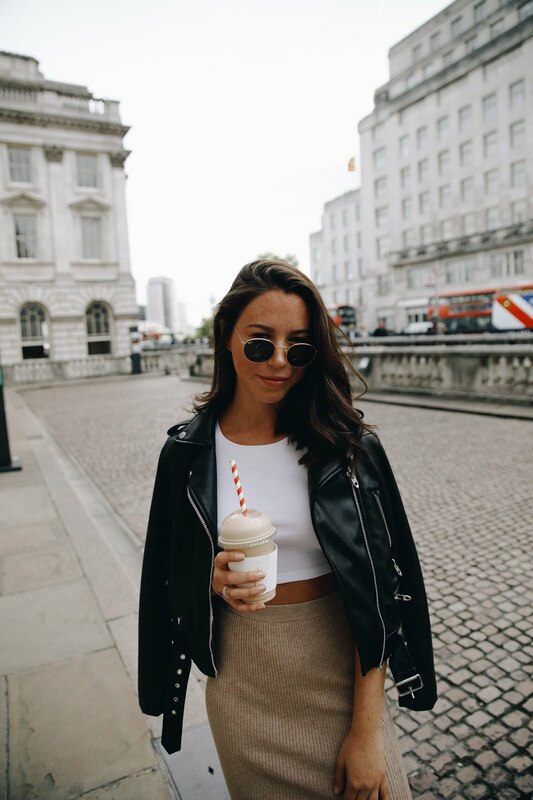 Summer is my favourite time of year, I love the warmer temperatures, wearing less layers and making sure I always have my sunglasses on my face. It's equally important for me to make sure my skin is prepped for the summer weather, looking glowy and being moisturised! 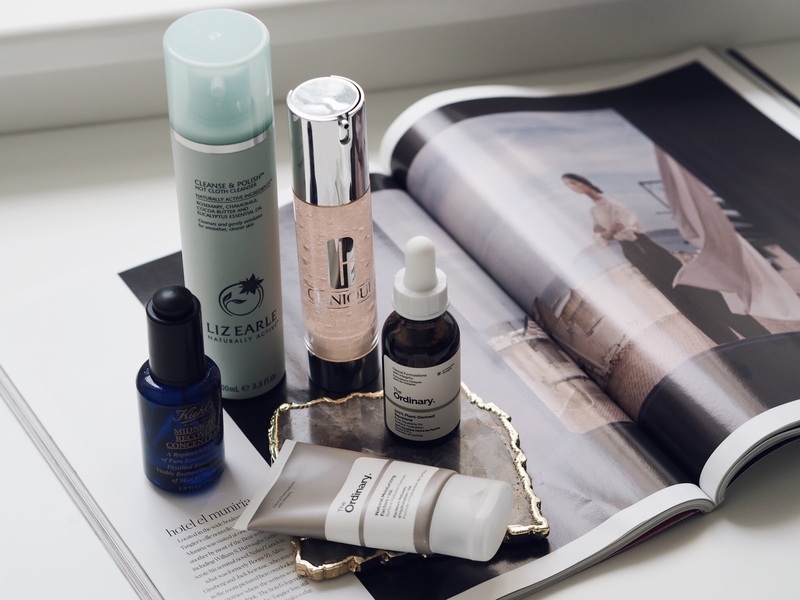 I have quite dry and sensitive skin (I suffer with eczema too), so it's vital for me to have the right products! Luckily, I've found some skin care products which I've been using as part of my routine and am loving for the summer season. Firstly, the newest addition to my skin care routine, the Clinique Moisture Surge Hydrating Supercharged Concentrate. This water based gel is making such a difference to my skin, it fills the skin's moisture reservoirs for up to 24 hours. It has ingredients such as hyaluronic acid which help to give an instant moisture boost - perfect for my dry skin! The technology behind this product is amazing, the Liquid Sphere Technology allows the Vitamin C and E capsules to burst once it is applied to the skin! It's perfect for use in the morning and at night on a clean face! Oh, how I'm glad I decided to purchase the Liz Earle Cleanse & Polish Hot Cloth Cleanser a few months ago, I haven't looked back! The cleanser is enriched with cocoa butter, which softens, smooths and moisturises the skin, whilst the rosemary, chamomile and eucalyptus ingredients are added to tone, soothe and purify. The Cleanse & Polish is by far my favourite cleanser, it removes day to day impurities, all of my make up (even stubborn mascara) and makes my skin feel so smooth and clean! 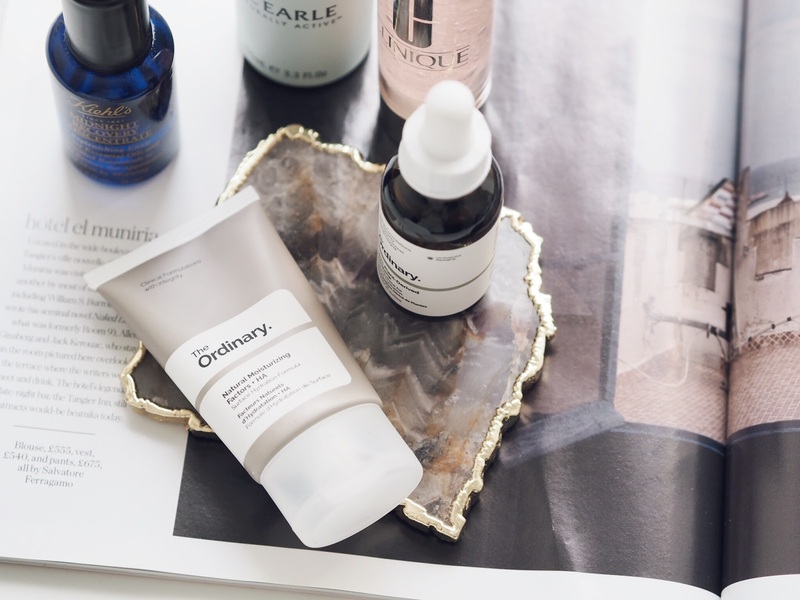 Now, I'm not sure about you but The Ordinary is a brand I definitely first came across on the 'gram. Pretty packaging, simple ingredients and extremely low cost definitely got me interested! The Ordinary is owned by DECIEM and they have so many amazing brands! So, I decided to pick up the 100% Plant Derived Squalane as it helps to add a non oily, lightweight surface oil to the surface of the skin, and is particularly aimed at those with a dry skin type. Now you're probably wondering what even is Squalane?! Because I definitely didn't know much about the benefits before I came across The Ordinary. Squalane is a saturated and stable hydrocarbon, which is naturally found on the skin. It's emollience means that it prevents loss of hydration and is an amazing hydrator! Sorry to get all scientific on you, but I think it's so important to know exactly what you're putting on your skin! 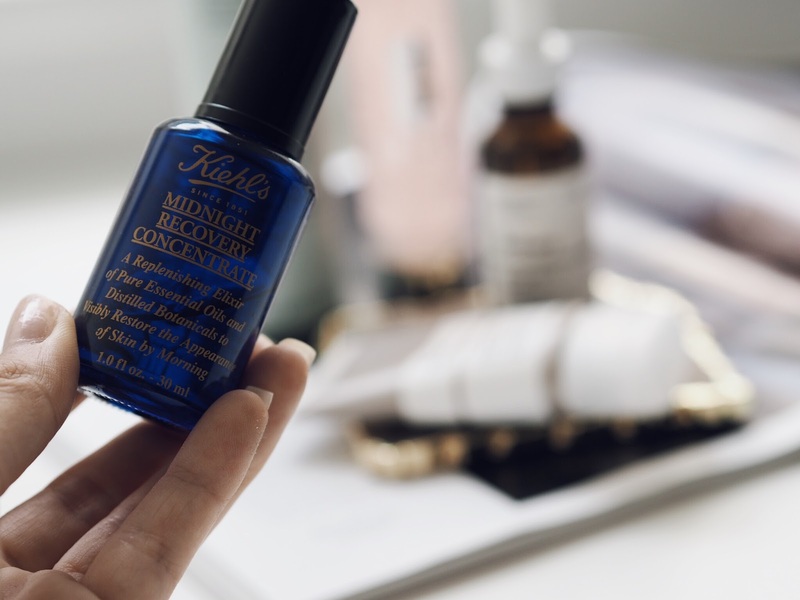 It doesn't really have any smell and you only need 1-2 drops per day, I tend to put this over the Midnight Recovery Oil and let it do its magic overnight. I can never just make one purchase when everything looks so damn good, so again from The Ordinary, I picked up the Natural Moisturising Factors + HA. This is amazing, it keeps the outer layer of skin protected and well hydrated. It's made up of amino acids, tryglycerides, urea, ceramides, phospholipids, glycerin, saccharides, sodium PCA and hyaluronic acid which are all components that are found in the skin naturally. This is best used after serums - so I use this in the morning as one of the final steps - before SPF. For £5 you really cannot go wrong. Love the original Moisture Surge but the concentrate sounds like an amazing addition for dry skin. Will have to pop down to Clinique to try some! I've wanted to try the Ordinary also, but again, it's one of those things I just haven't had a chance at picking up. My skincare currently is running out, so I'm looking at doing a Sephora spree sometime to stock back up! I have oily/ acne prone skin, and the one things I am LOVING is trying new masks from Lush. My favourite is the Don't Look at Me- it's so fresh! I love Cleanse and Polish. I must try the moisture surge concentrate as I use to love the pot version years ago.